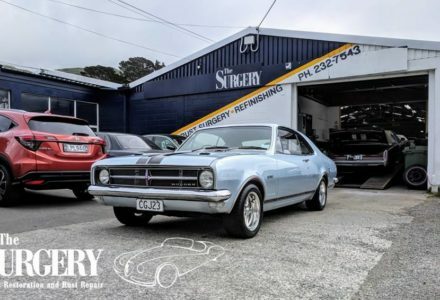 The Surgery is New Zealand's premier automotive and classic car restoration studio. You can rest at ease knowing that our team of experts are focused on delivering to you the perfect service, for any of your automotive requirements. Located in Tawa, just outside of the central Wellington city, our workshop allows us to offer all our services in-house. Keeping our services on site enables us to guarantee the best craftsmanship, use the best parts, best materials and best techniques to deliver to you, a truly stunning restoration, up to concourse standards. Our team has a wealth of experience and expertise in the business of specialist car restoration and repairs. We can be relied upon to provide sound advice, options and an excellent end result in a professional and friendly manner. We will empower you with detailed costings of your project so that you can make informed decisions. We believe in the old adage ``do it once, do it right``, so we guarantee you that all rust repairs and paintwork carried out on your car by us will remain in first class condition for a period of 10 years. If not, we guarantee to put it right absolutely at our cost! 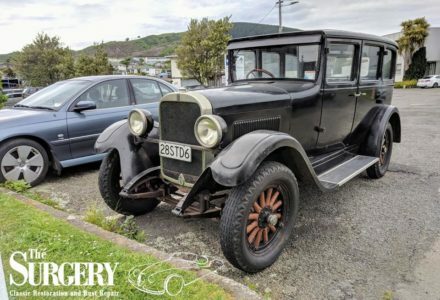 In addition, we will give you enough fuel to drive your classic car home, no matter where you live in New Zealand! Our services are completely personalised, and you will be kept in the loop on a regular basis throughout the entire project. We're happy to undertake projects ranging from small, specific areas requiring rust repair, partial restoration, full restoration, to one-off design and build projects. 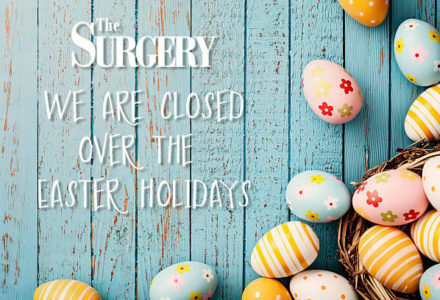 The team at The Surgery prides itself on a unique mix of creative and innovative abilities, combined with sound Kiwi practicality and a ``can do`` attitude. 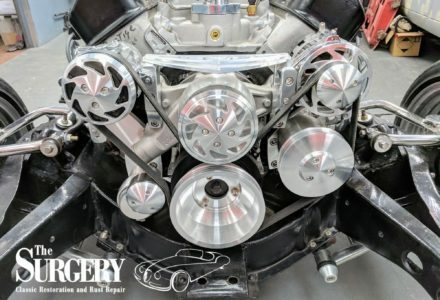 The Surgery is your one stop shop for any restoration requirements. Our services include Fabrication & Metalwork, where possible we keep all the original panels, if unable we can produce an exact replica using sheet metal. Rolled by our expert craftsmen to appear as if they are from the original car. 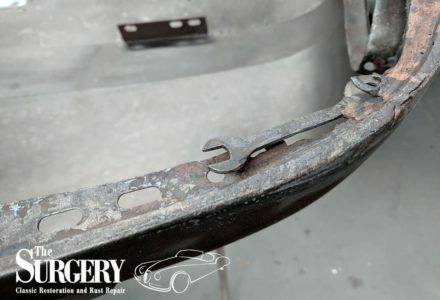 Chassis Restoration, which may sometimes require the body to be separated from the chassis. Paintwork & Coachwork’s, whether it be a complete shell restoration and a colour change or repairs to your car we can accommodate your needs with impeccable results. Upholstery & Coach Trimming, we can return your interior back to its original condition, fully realising to the slightest detail the look and feel of your classic car. We can also make bespoke alterations with a multitude of options in colour and style. Engine and Drivetrain, Every car is only as good as its engine and to fully restore a classic car we use our expert craftsmen to reconstruct the engine as the designer originally intended. Modernisation, we know that classic cars do not always have the comforts of modern cars. We can provide improvements through the whole car including ignition, brakes, and suspension refining safety, reliability and comfort whilst retaining the feeling and appearance of a classic car. It doesn’t matter what stage of need your car is in, The Surgery can return your classic to its former glory for you. No restoration is complete without a professional detail. Like any true craftsmen, we are driven by the pursuit of perfection and eye for fine details. Whether it’s part of your dream restoration project or a regular maintenance, our range of comprehensive detailing options can cater for your every need. In addition to this, The Surgery is an approved CarPro reseller. We offer a full range of car care products in house for those DIY detailers among us. We are also CarPro CQuartz Finest approved installers. CarPro are the pioneers of Ceramic coatings and nanotech car care products and is the leader in innovation and improvement of pro ceramic coating technology across the world! CQuartz Finest is a professional ceramic hybrid sealant with hardness, hydrophobicity, film thickness, dirt-repellency, and gloss all pushed to the max in order to create the Finest protection system for cars and motorcycles on the market. The dedicated team at The Surgery understands that alongside buying property, restoring your classic or collectable car could be one of your life's major investments. We understand that you'll want to work with a company whose processes you can rely on to provide your desired result. With our key concern being to fully meet our clients' expectations, we deliver what's been agreed on in an efficient, informative and timely way. It doesn't matter what stage of need your car is in, The Surgery can return your classic to its former beauty for you. We're happy to provide full project management, or partial management with referral to our proven networks for clients wanting more ``hands on`` input. Let’s restore something amazing together. 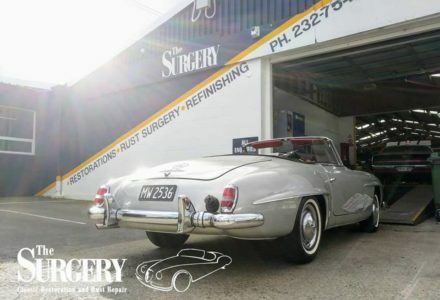 The Surgery not only restores classic vehicles, we also offer a wide range of secure vehicle storage solutions. And who better to trust your prized vehicle with, then the team at the surgery who are passionate automotive enthusiasts. We offer peace of mind, with a secure dry place to store your prized possessions. 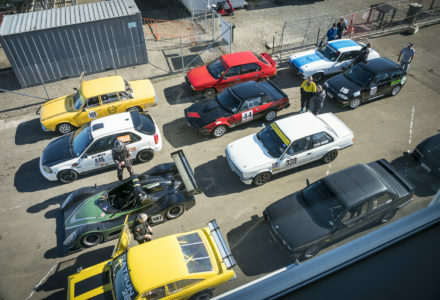 If you require more space in your car collection, need short or long-term vehicle storage or you live overseas. 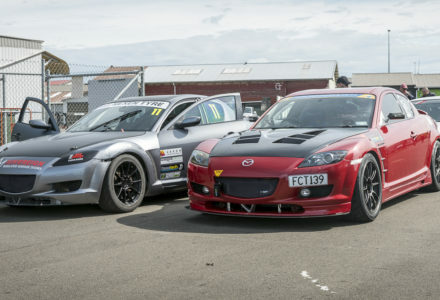 The Surgery is you premium vehicle storage specialists within the Wellington region.